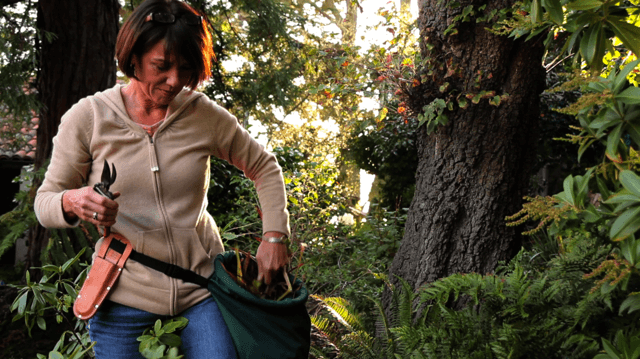 Planting fall vegetables is more fun with the right tools. 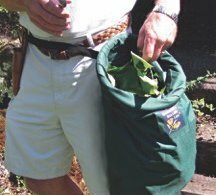 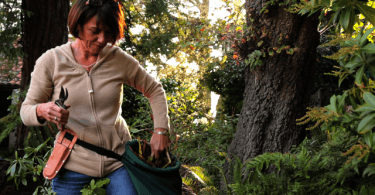 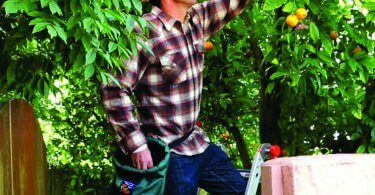 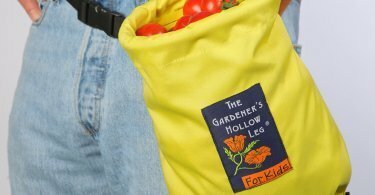 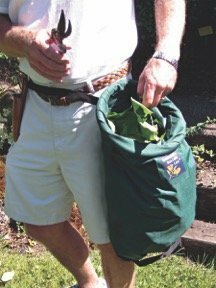 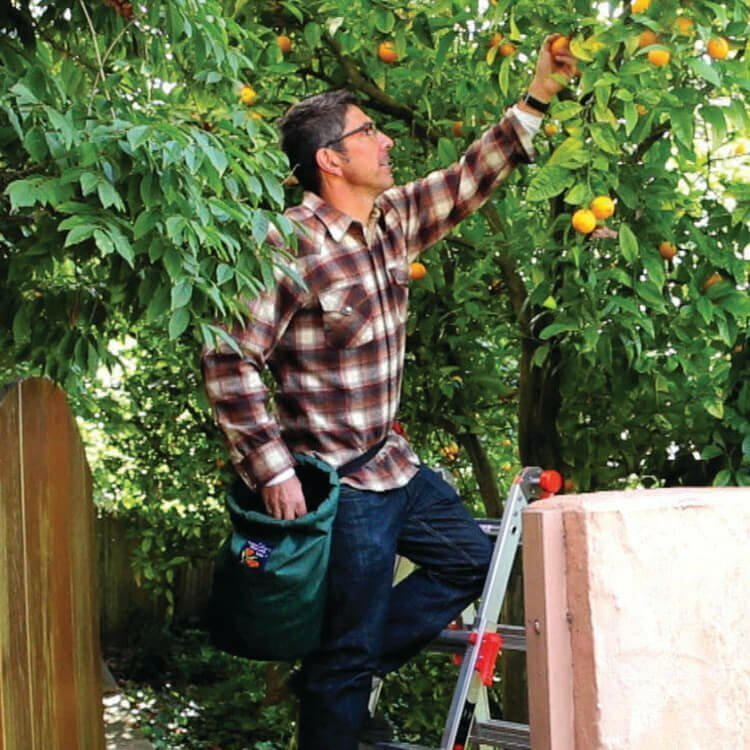 The Gardener’s Hollow Leg, a water-resistant, recycled polyester bag is one of those tools. 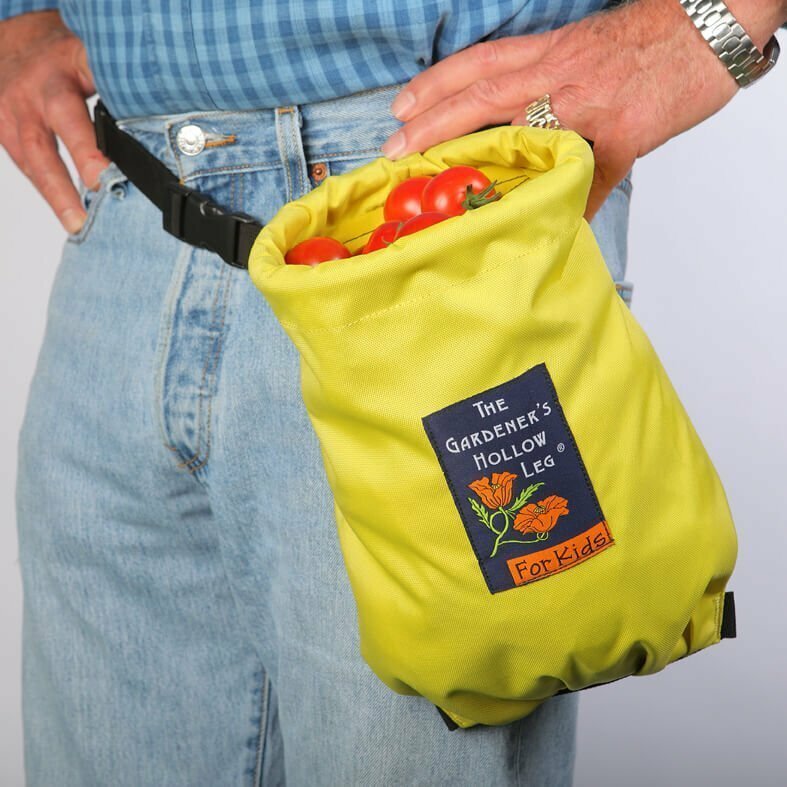 Lise Jenkins puts it to the test and gives a review.